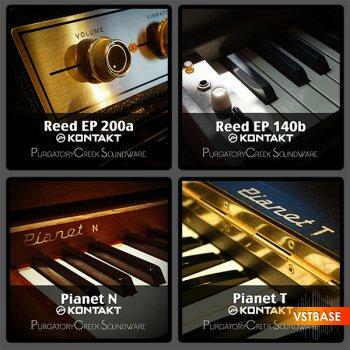 The Purgatory Creek Soundware Reed Collection includes no less than four reed-based electro-mechanical pianos spanning a decade of manufacture. Each captures the authentic sound of original instruments with great detail. 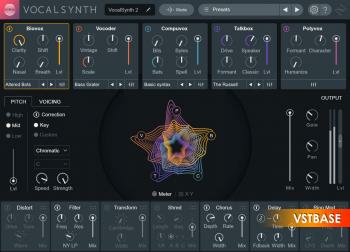 The layout of the Kontakt instruments is similar. 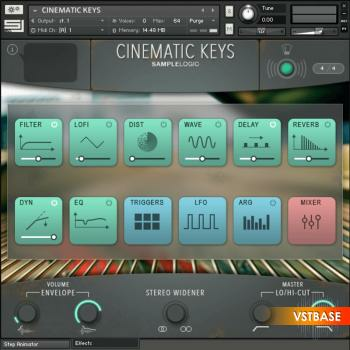 You will find a three-band equalizer, volume for the release samples and a velocity curve dialog box which allows the user to adjust the instrument to respond to touch. 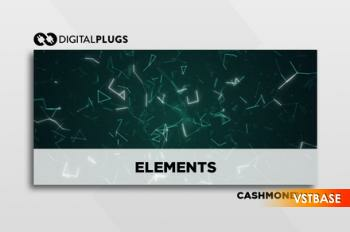 In addition, each has controls for the tremolo, phaser and reverb effects. Finally, a number of amp simulations are provided. 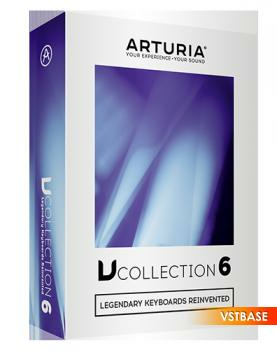 In all, you have four deeply sampled reed-based electro-mechanical pianos in a single collection at a very reasonable price. Production of the 200 series reed-based electric piano began in 1968 and continued through the 1970s. It was the most popular of the reed-based pianos and can be found on many recordings throughout that period and beyond. The 200a series offered improved electronics and noise reduction over the original 200. 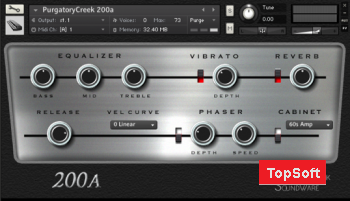 The Purgatory Creek Soundware Reed EPs 200a was deeply sampled at eight velocity levels recorded for the full duration, so you will hear neither loops nor artificial envelope decays. 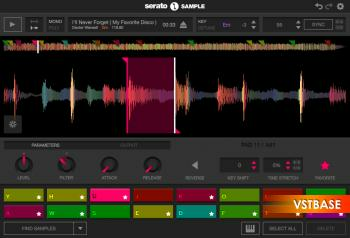 Each note was sampled and eight velocity layers of release samples also are included. The instrument uses 32MB of RAM and requires 256MB of free disk space. The 140b electric piano, produced in the early to mid-1960s, uses steel reeds to generate its tone. Though the later 200 and 200a models were more common, the 140 series electric pianos can be heard on numerous recordings made in the 1960s. 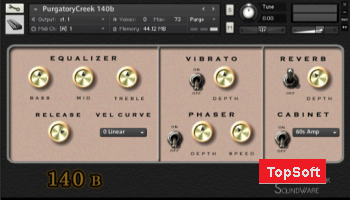 The Purgatory Creek Soundware Reed EP 140b provides ten sustain velocity layers and an additional seven release sample layers. Each note of the 64 note piano was recorded for full duration, providing an accurate sound with no artificial decay envelopes or sample loops. The instrument uses 44MB of RAM and requires 465MB of free disk space. The electro-mechanical piano, upon which this sample-set is based, was manufactured between 1965 and 1967. It is a rare reed-based instrument. 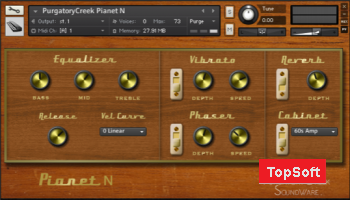 The Purgatory Creek Soundware Pianet N was deeply sampled at eight velocity levels recorded for the full duration, so you will hear neither loops nor artificial envelope decays. 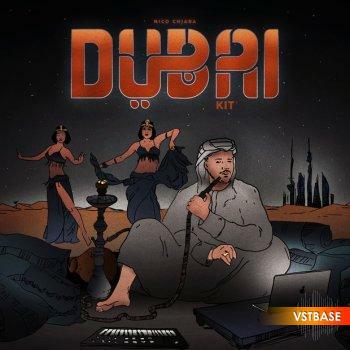 Nearly every note of the instrument was recorded and note-off release samples are included. 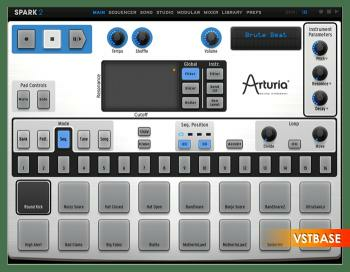 The original instrument included a mono tremolo effect which is emulated. The instrument uses 28MB of RAM and requires 307MB of free disk space. Manufactured between 1977 and 1982, the Pianet T was popular as a light-weight alternative to larger, heavier electro-mechanical pianos. While its sound is not as tonally expressive as other instruments, it does possess a unique, intimate sound. 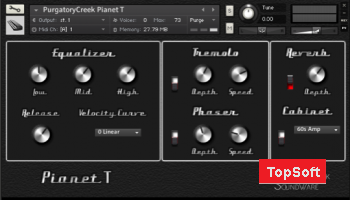 The Purgatory Creek Soundware Pianet T was deeply sampled at eight velocity levels recorded for the full duration, so you will hear neither loops nor artificial envelope decays. Nearly every note of the instrument was recorded and note-off release samples are included. The instrument uses 28MB of RAM and requires 210MB of free disk space.